Fiber Flux: February KnitCrate...Unboxing, Review, & Coupon Code! 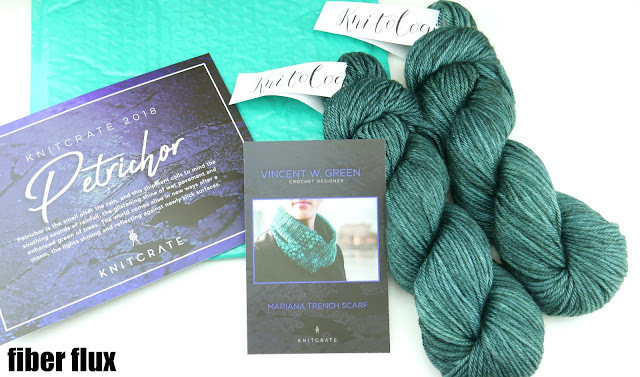 February KnitCrate...Unboxing, Review, & Coupon Code! I am super excited to share with you the February KnitCrate this month! 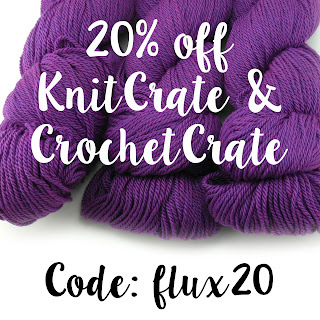 They have recently added a new crate to their lineup and it is a fabulous and super affordable version that caters to all yarn lovers! 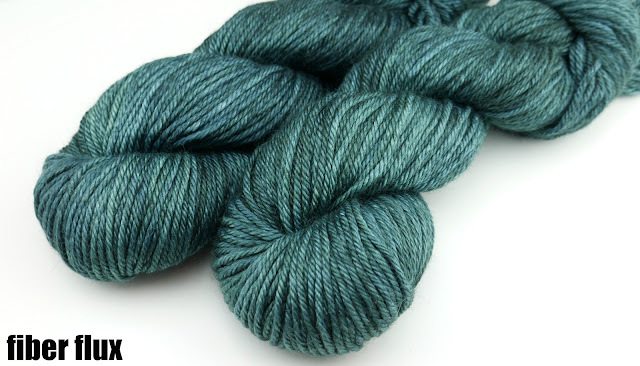 Close up of the yarn this month...gorgeous jade/deep teal color this time!